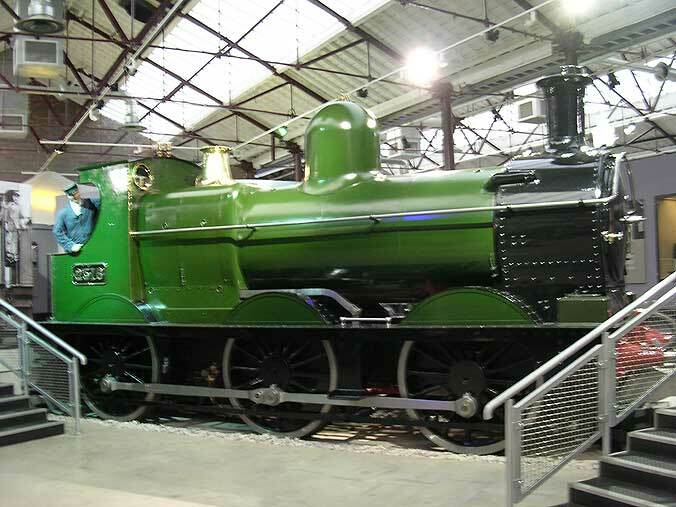 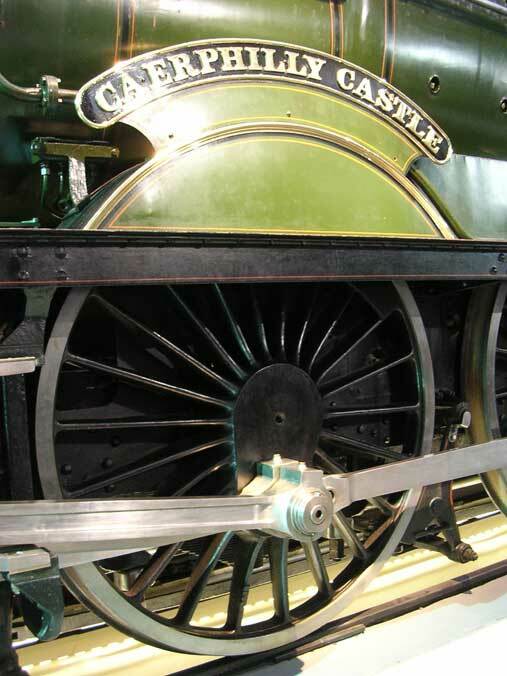 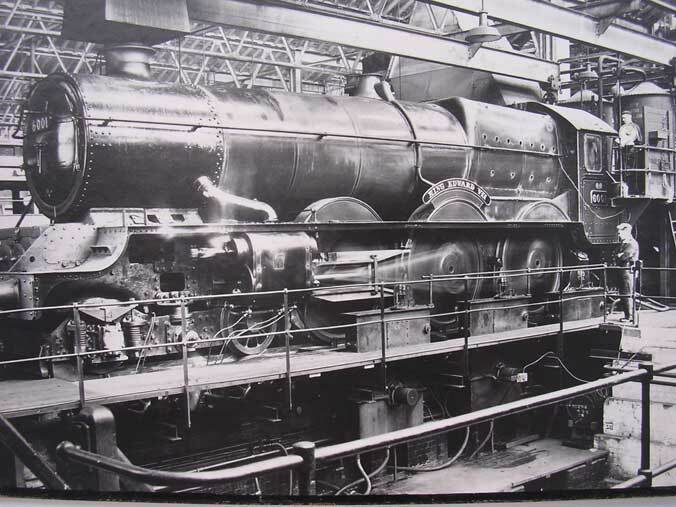 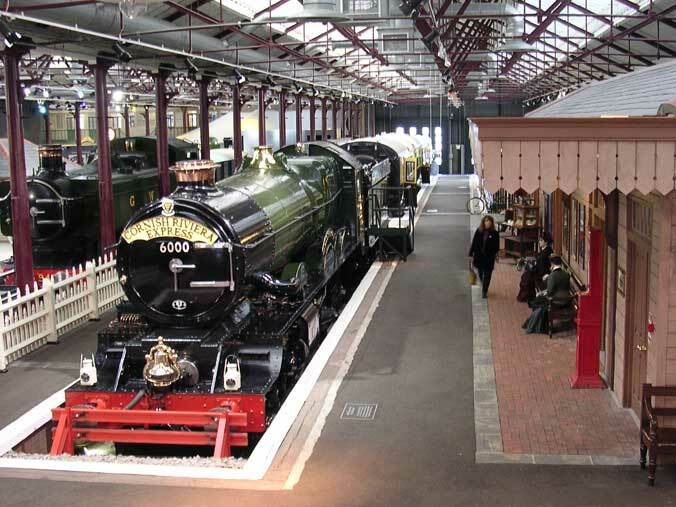 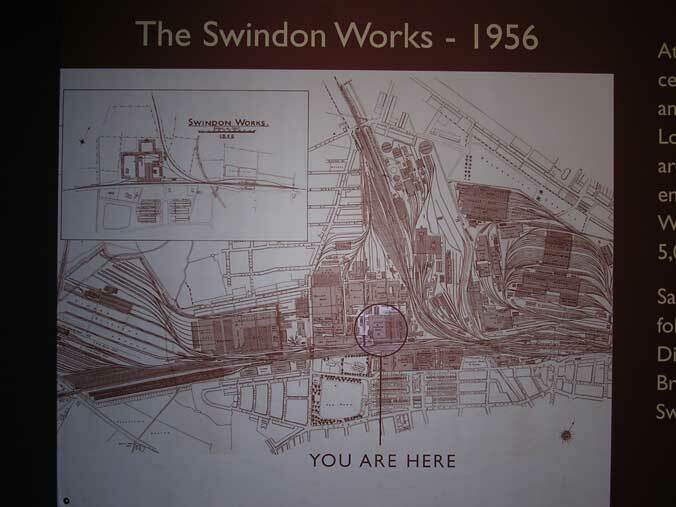 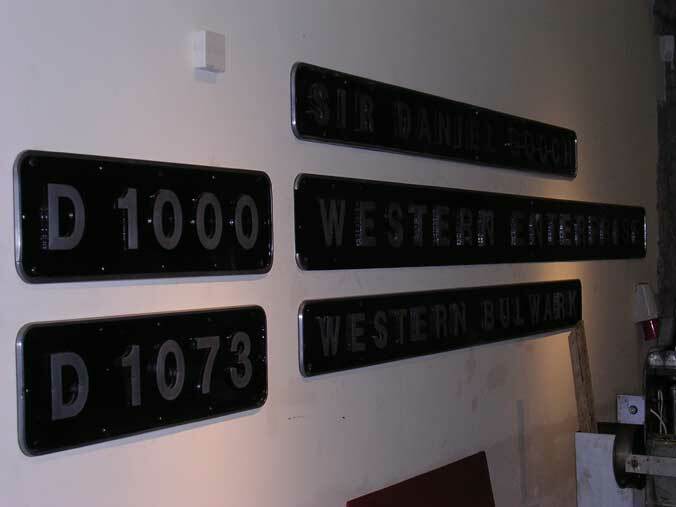 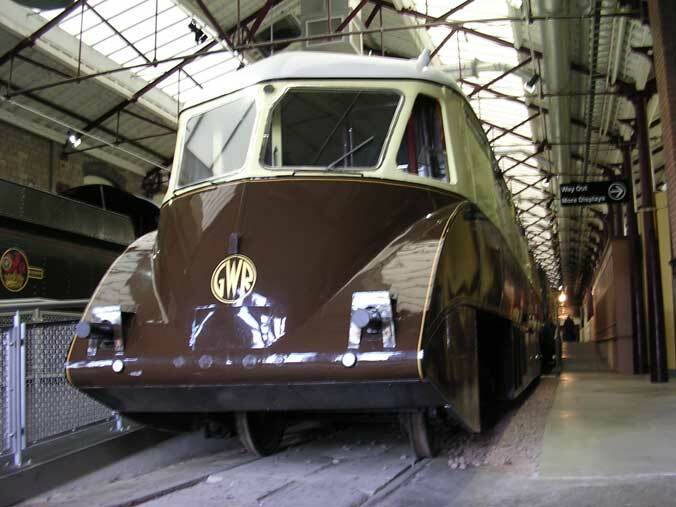 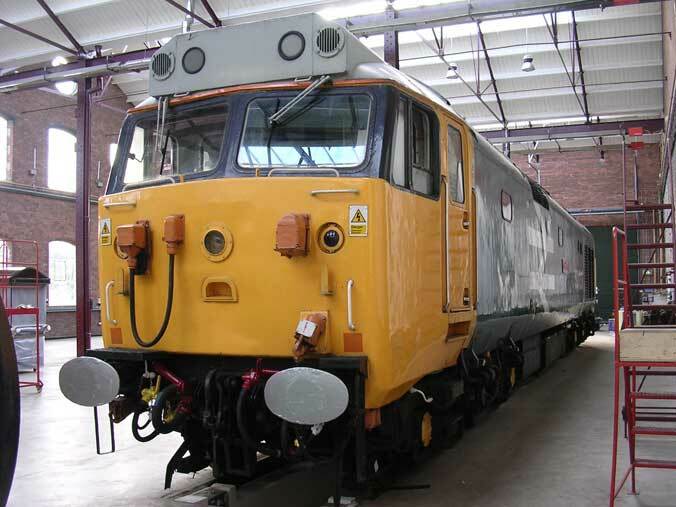 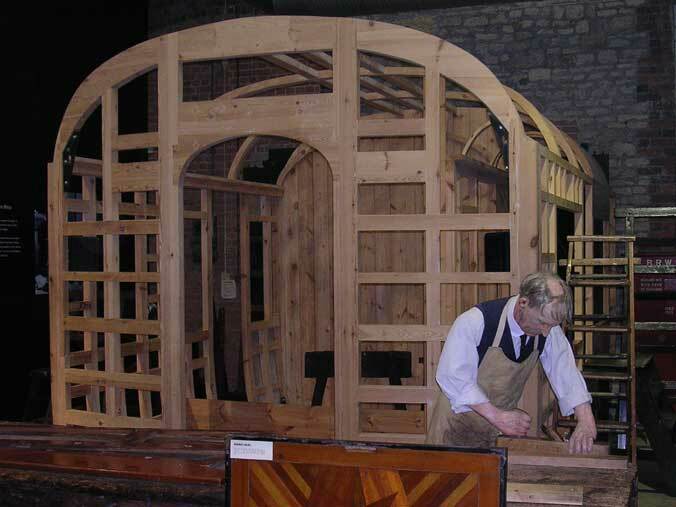 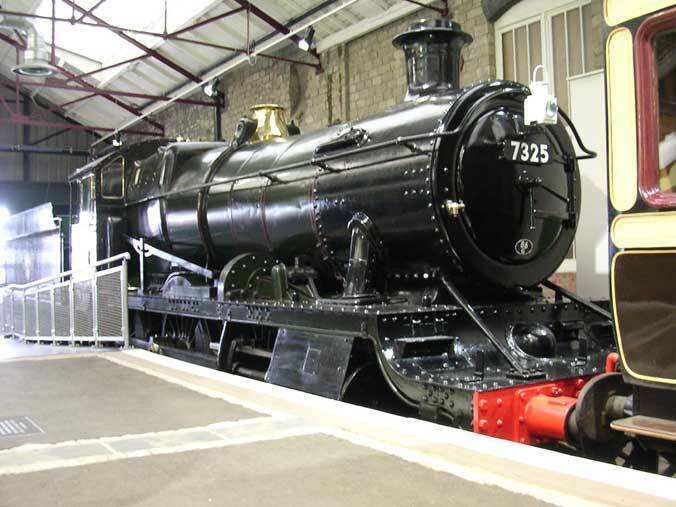 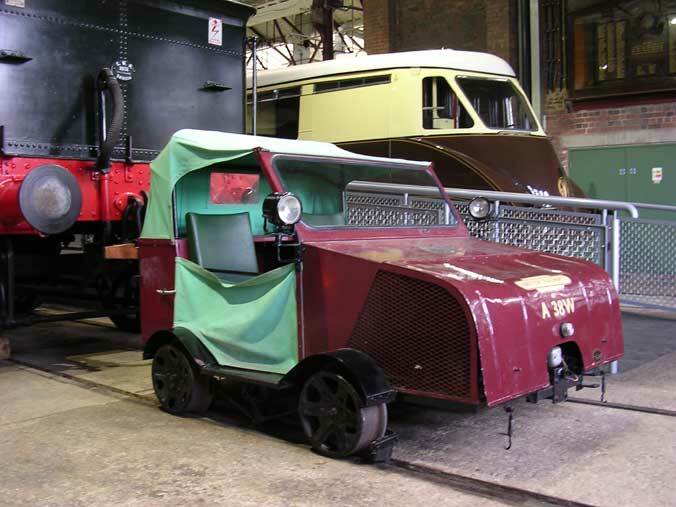 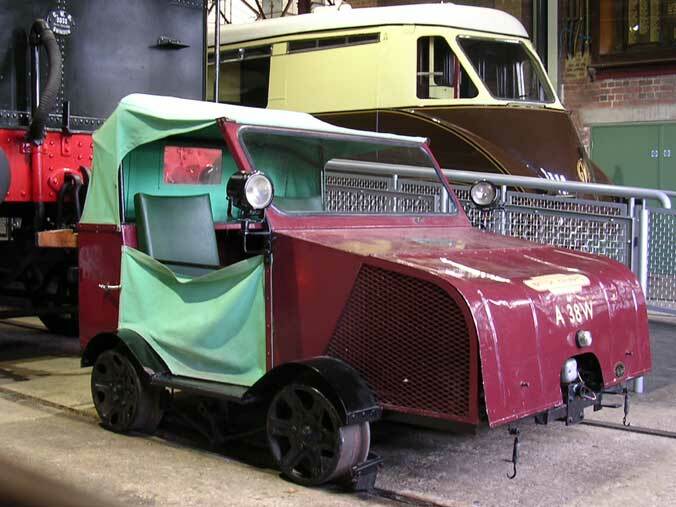 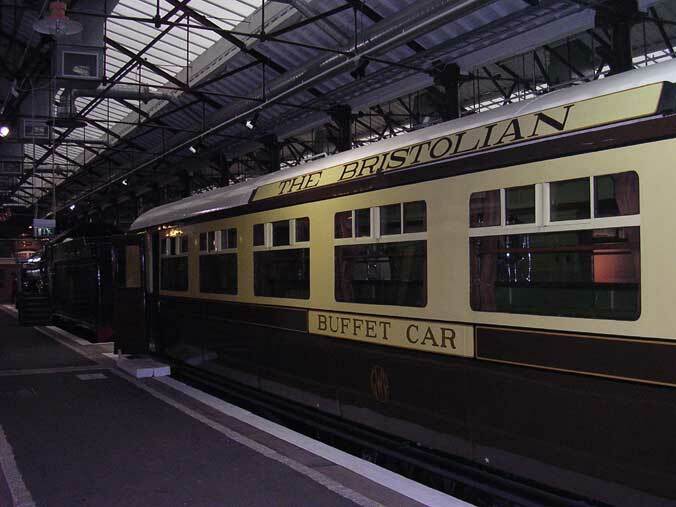 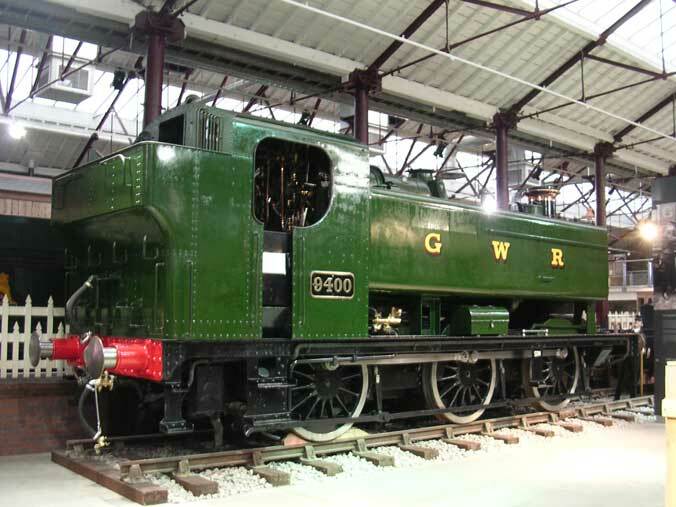 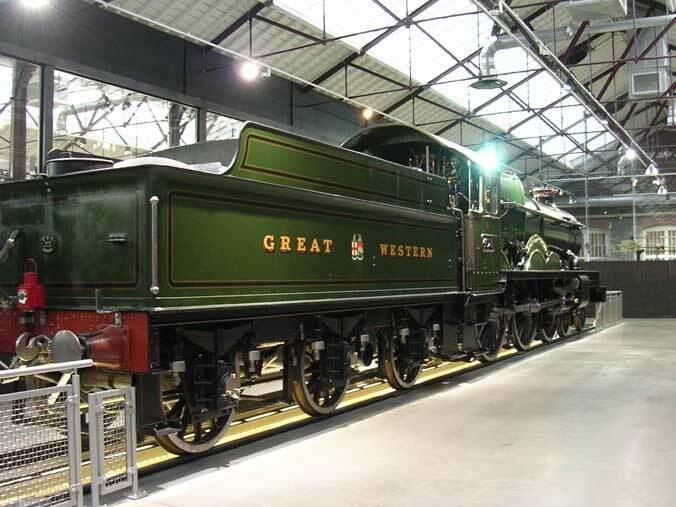 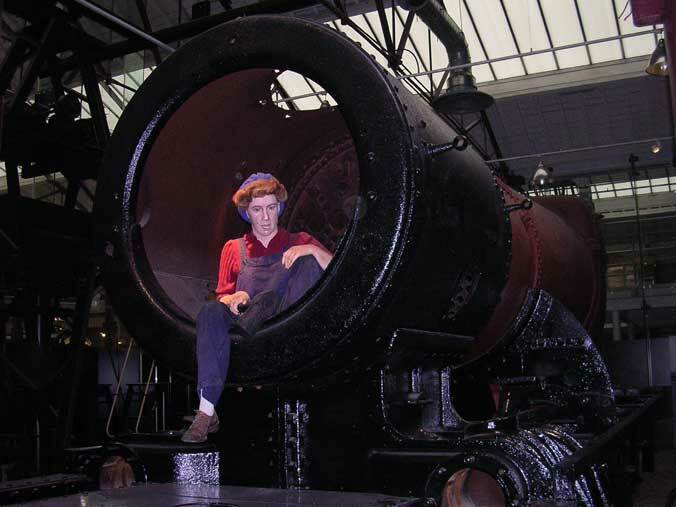 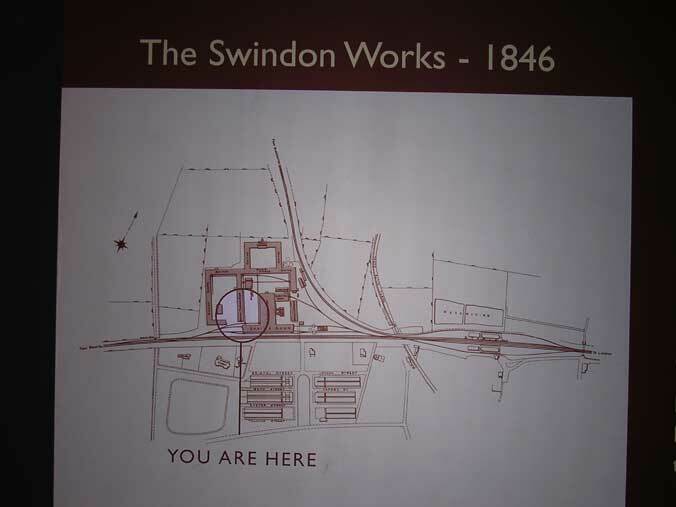 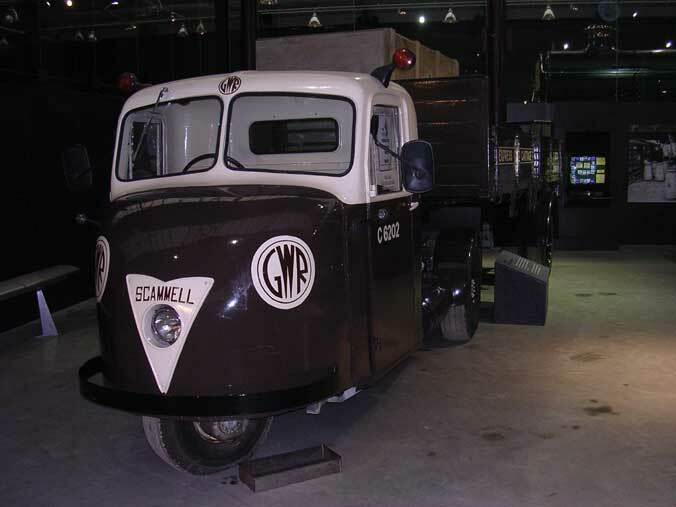 The new Railway Museum at Swindon focuses on the tows engineering heritage. 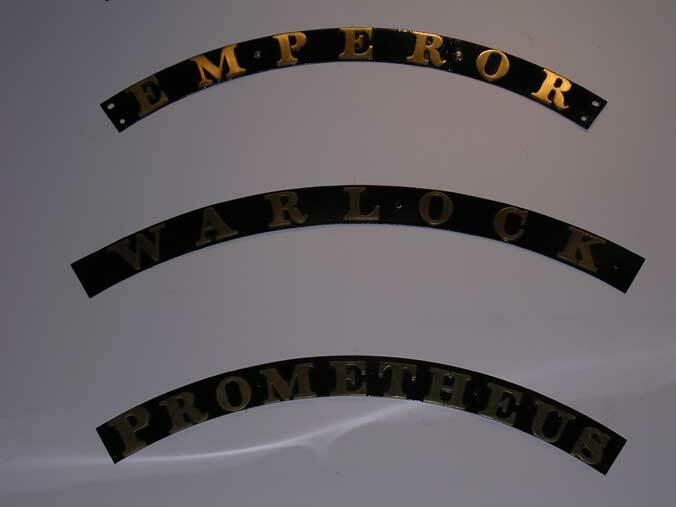 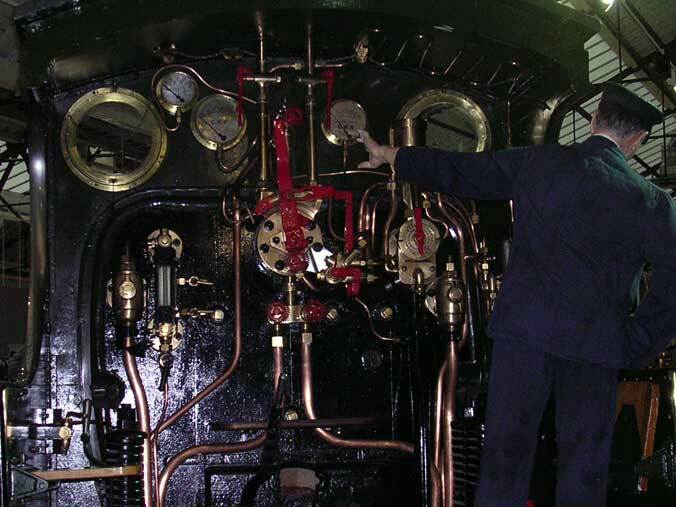 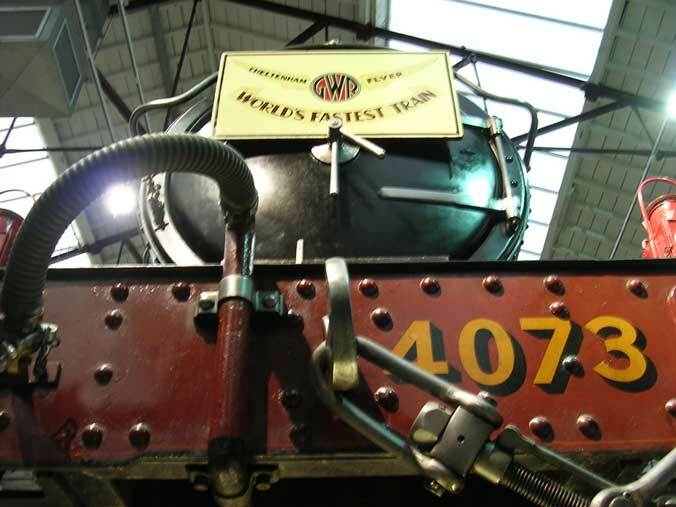 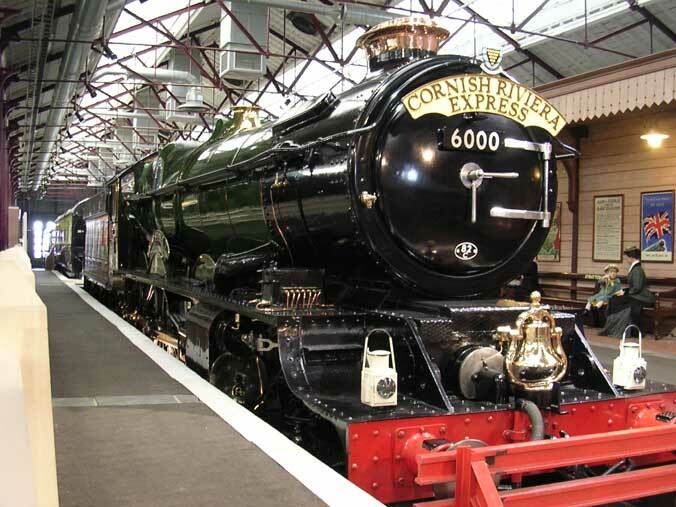 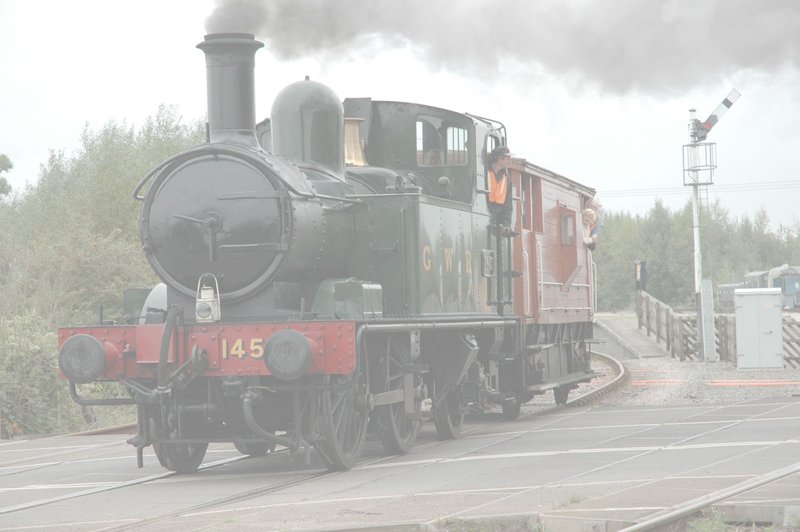 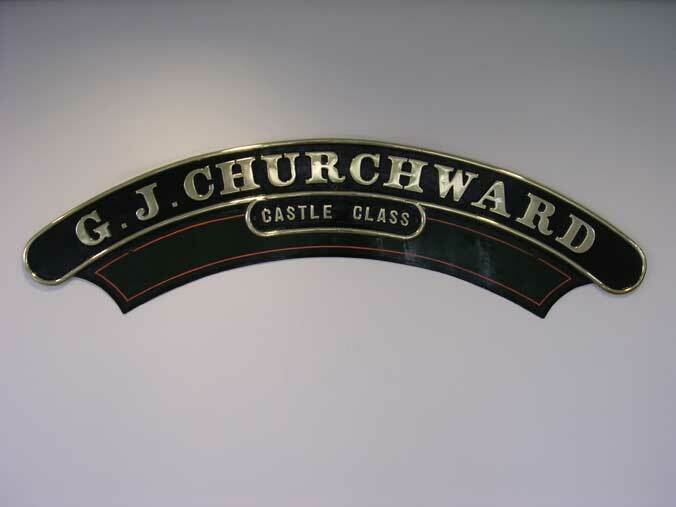 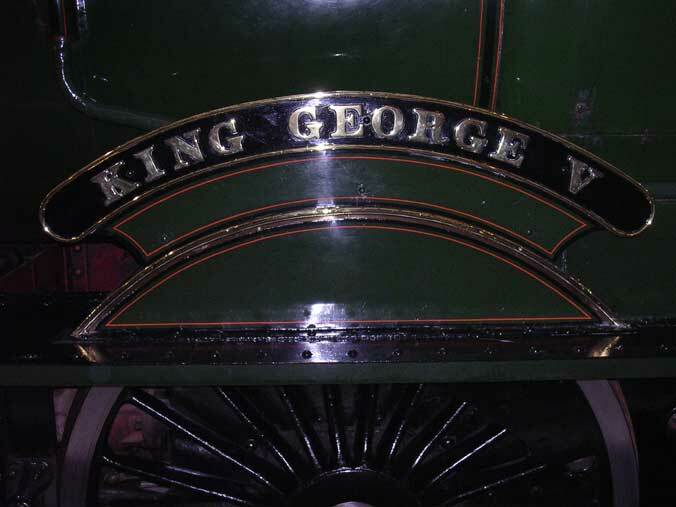 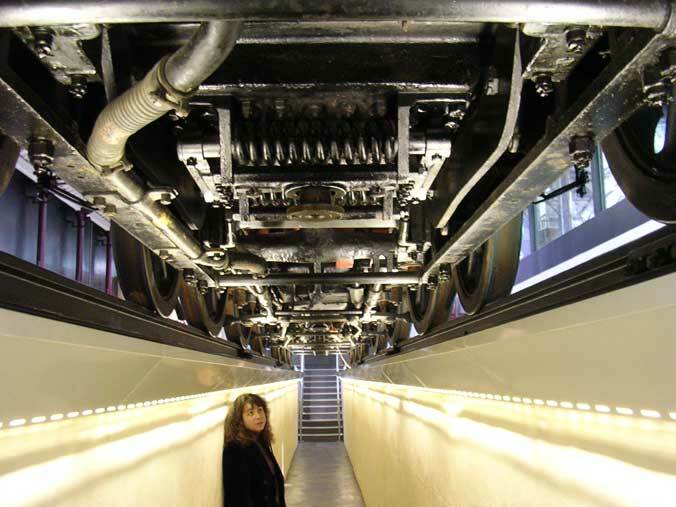 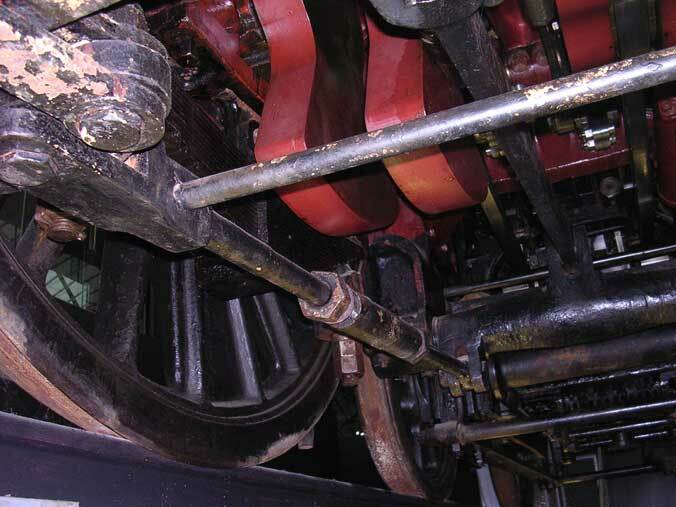 The "hands on type displays" include a walk underneath a GWR Castle Class Locomotive that was built at Swindon, other locomotives on view range from a "Broad Gauge" replica to a top link King Class Engine. 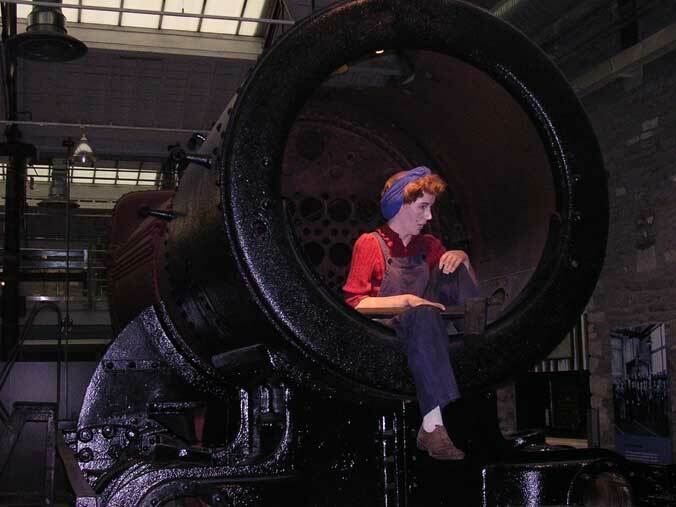 The museum shows how the workshops grew into a massive facility until it's demise in the 1970's. 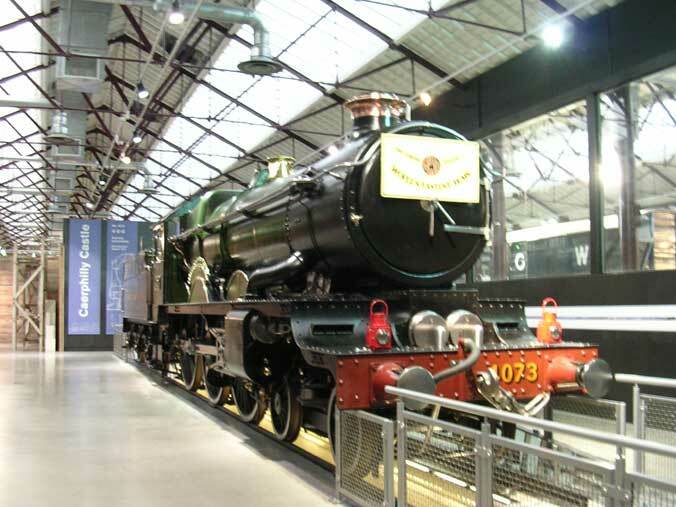 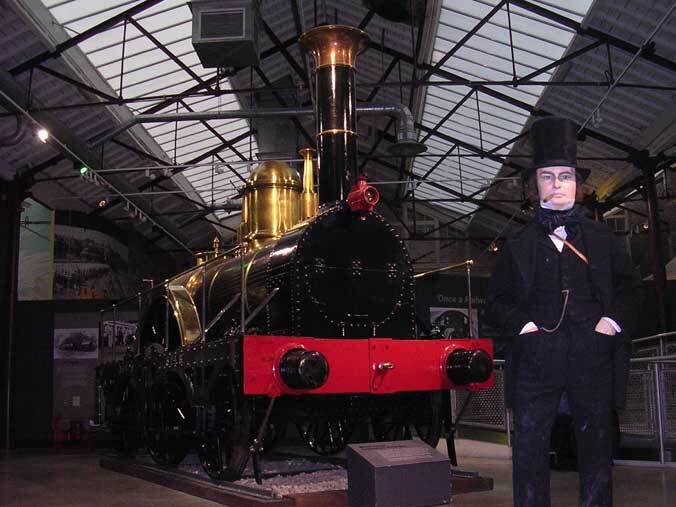 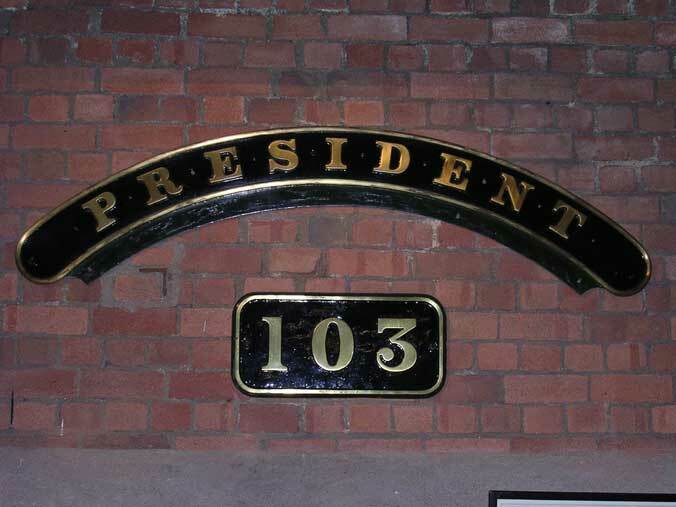 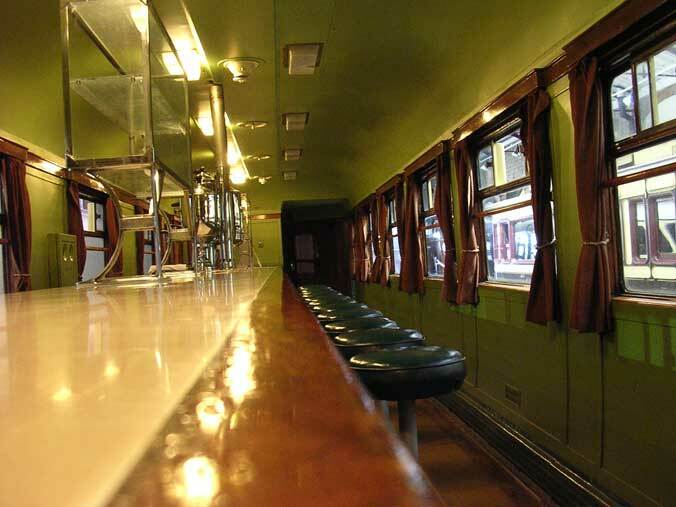 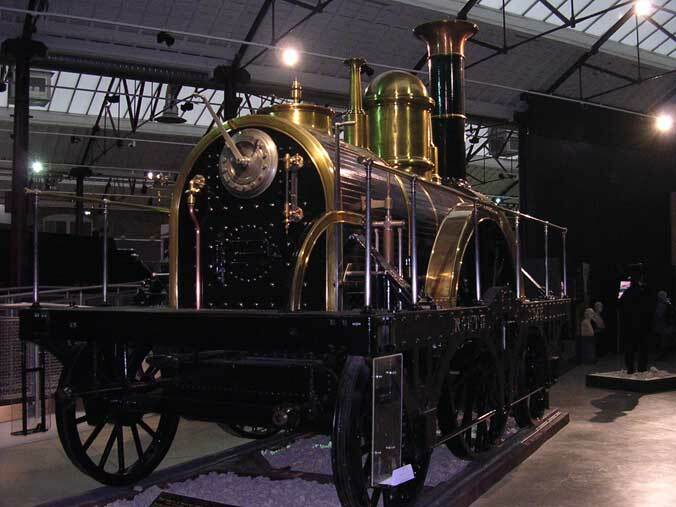 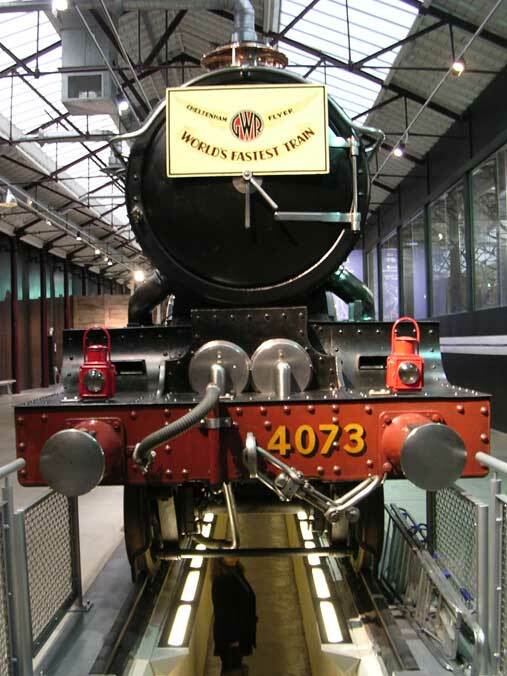 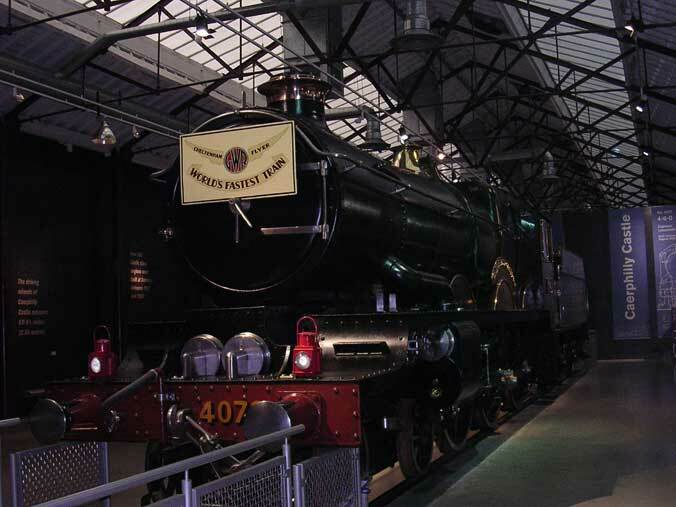 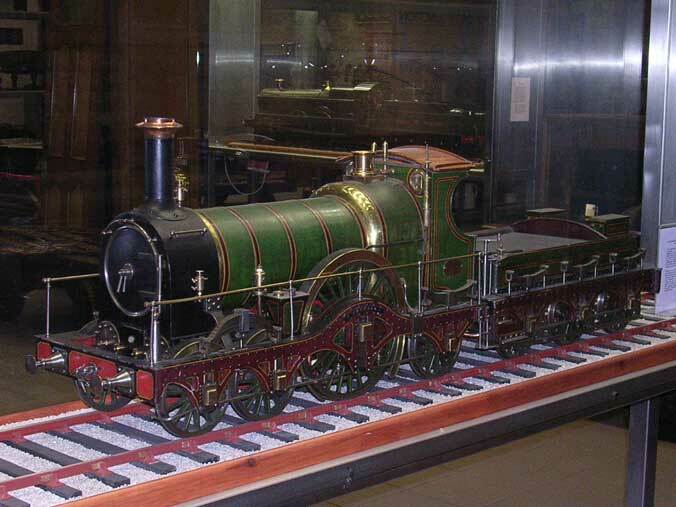 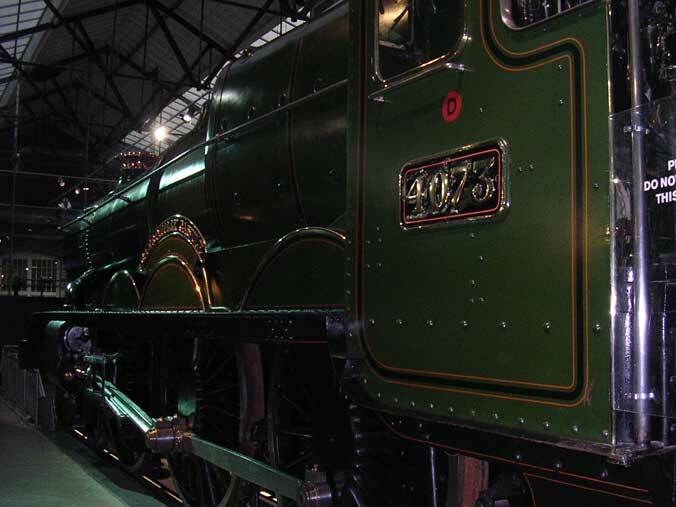 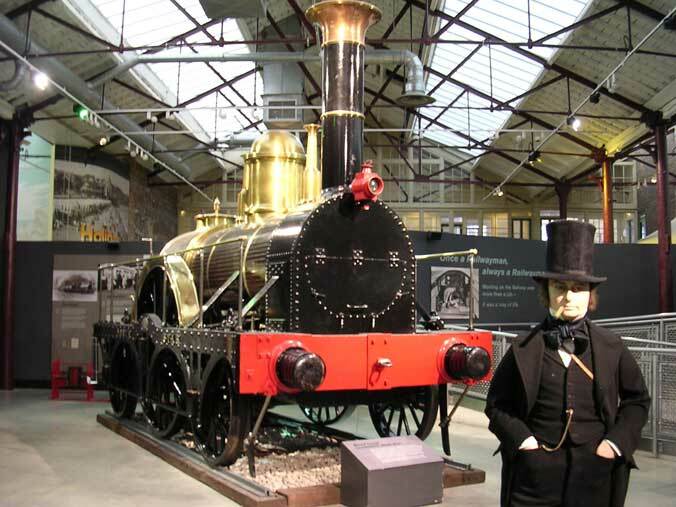 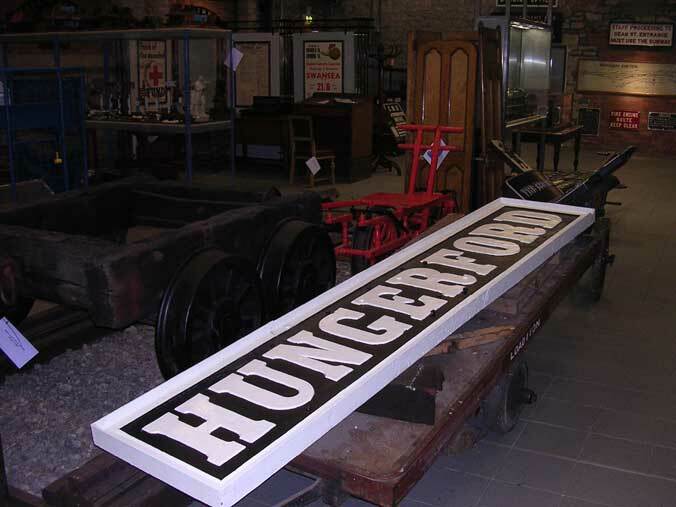 Even if you're not a railway enthusiast the museum is well worth a visit as it focuses on the areas industrial history.